Angry Little Girls is a cute but snarky weekly comic strip about life as a girl. 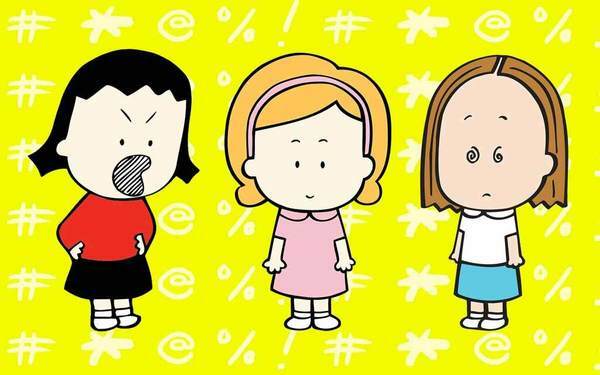 One girl is really angry, and the others are disenchanted, crazy, fresh and gloomy. It’s not easy being a girl with mean parents, a dumb boyfriend and annoying friends.